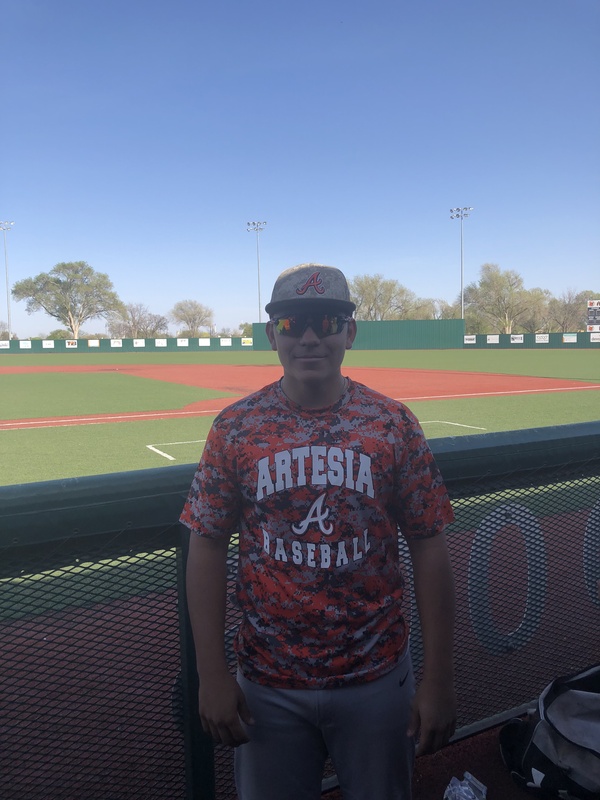 April 10, 2018 was a day Artesia’s Aaron Natera has never had before; a day only one other New Mexico prep player has experienced. 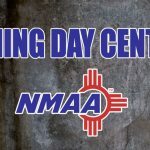 On Tuesday in Lovington, Natera hit not one, not two, not three, but four home runs against the Wildcats. The only other player to hit four home runs in a single baseball game in New Mexico was Brad Davidson from Ruidoso. He hit four against Hot Springs back in 1999. “Honestly, I’m still mind blown that I did it,” Natera said less than 24 hours after the feat. “We were really excited his hard work paid off,” added Artesia head coach J.J. Ortiz. It was a day Natera will never forget. 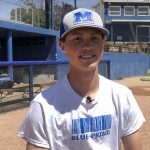 According to his coach, the two were joking before the game about limiting his strikeouts. Then in his first at bat, Natera said to himself, “I’m going to hit a home run.” Sure enough, he put the first pitch he saw over the left field fence. Natera’s teammates gave him the silent treatment for the first couple moments when he arrived back at the dugout and then (after a long pause for dramatic effect) broke into celebration. “I told him, ‘Act like you’ve done it before,’” Ortiz recalled saying to Natera. “I haven’t,” explained Natera. It was Natera’s first home run of the season. But definitely not his last. In his second at bat, against a new pitcher, Natera put another one over the fence. This one off the scoreboard. In his third at bat, against a third pitcher and behind in the count, the result was the same as the previous two. Gone, this time to left center. He wasn’t done. In his fourth at bat, against a fourth pitcher, Natera finished his record-tying performance with another shot to left center. He finished 4-4 at the plate, with four home runs. Artesia beat Lovington 19-5 in that game with Natera driving in 10 of those runs with his four-dinger performance. We’ll all be curious to see what he does for a perfect 10. Indeed, it was one to remember.